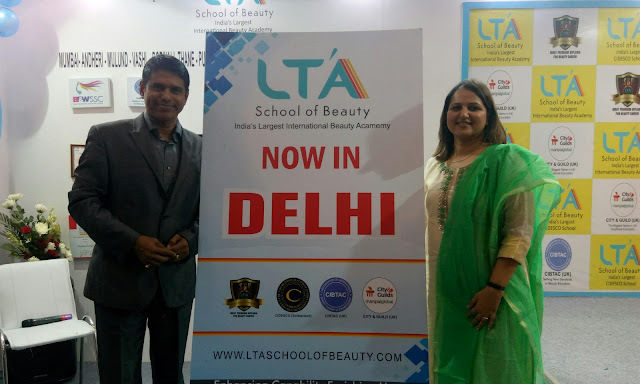 And when it finally did on 8th August 2016 it was done in style right in middle of an mega professional beauty trade show where who is who of the beauty industry in India were present. 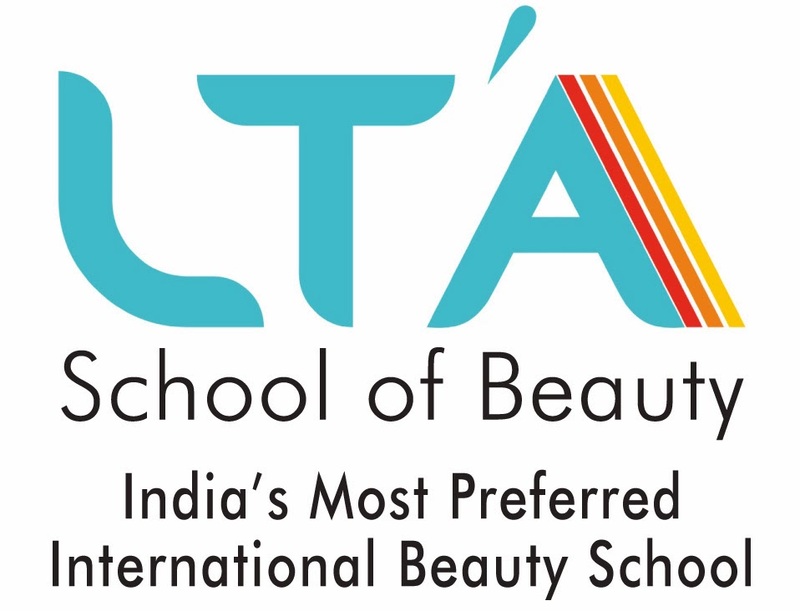 Dr. Blossom Kochhar THE Most respected name in the industry and Ms. Sangita Chauhan president of India's most vibrant and dynamic association AIHBA did the honour of unveiling and announcing the launch of LTA School of beauty in Delhi. It was moment of joy and cheer for team LTA to be so warmly welcomed by this city which is known for its hospitality and generosity .